Enjoy a fabulous view of the beautiful city of Lisbon. You’ll never forget the most exquisite belvedere in Lisbon! Enjoy a fabulous view of the beautiful city of Lisbon. You’ll never forget the most exquisite belvedere in Lisbon. 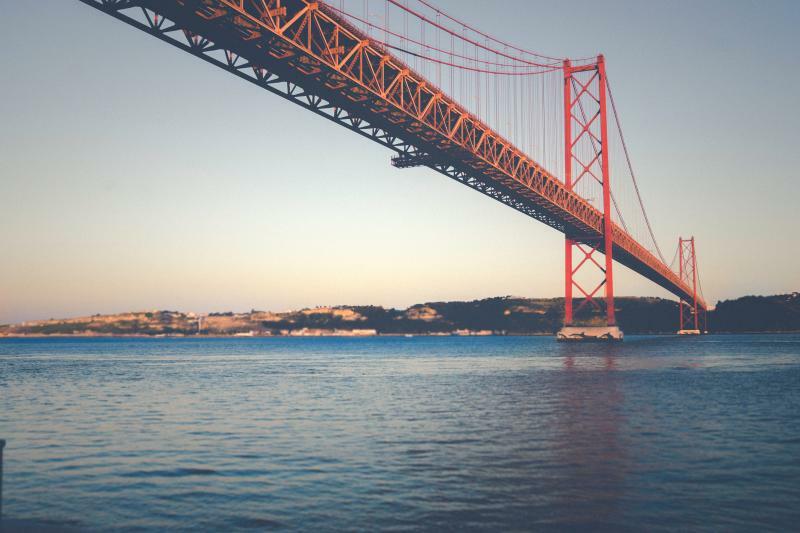 We’ll take you to see Lisbon from the most emblematic location in the city, the Tagus River. Hop aboard for this unforgettable experience.